After the ups and downs of 2016 lets start 2017 how we mean to go on. Join us on New Years Day for in our Farm Café for All Day Breakfast or our Special of the Day, Minted Lamb Casserole. And let us treat you all to a FREE glass of Bucks Fizz too. We will be serving food from 10am until 3.30pm. 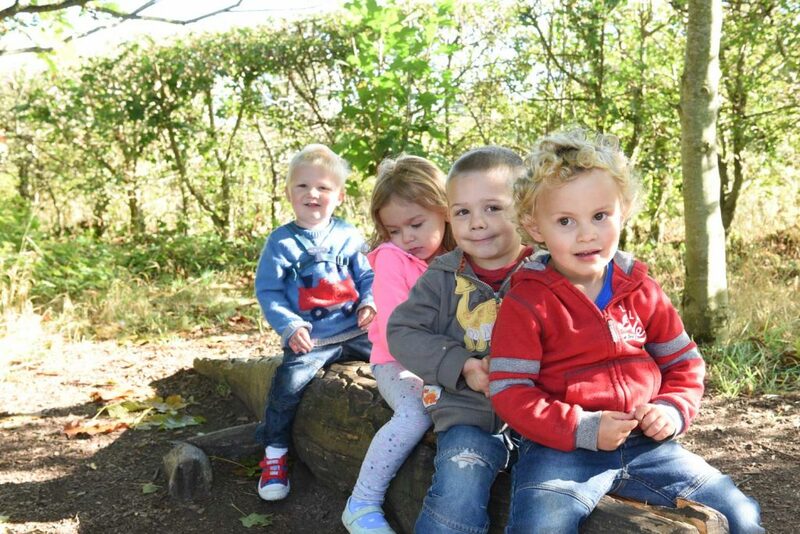 Perhaps a breath of fresh air will also be needed so why not take a stroll around our Farm Trail to meet our animals and let the children play in the great outdoors. Whatever the weather, there is always fun to be had on our Farm Trail…just pack the wellies and maybe a rain coat too! Our Farm Shop will also be open (10am-4pm) for you to pick up lots of home grown, fresh produce ready to get your New Years Healthy Eating Resolutions underway. So join us on New Years Day to start 2017 the Hollow Trees Way.